Kolbe & Fanning Numismatic Booksellers announces our Sale 152, which will be held on Saturday, April 27, 2019. The 441-lot sale is entirely devoted to North American numismatics (though a number of important catalogues issued by American dealers offering ancient and foreign coins are also included). Material from the libraries of Doug Robins, Philip J. Carrigan and John P. Donoghue are featured, as are special offerings from the libraries of Reed Hawn, Del Bland and Q. David Bowers. The sale will be of particular interest to collectors of Canadian coins, medals, tokens, and paper money. Bids may be placed via post, email, fax or phone, as well as online. Kolbe & Fanning is using Auction Mobility as our third-party online bidding platform. Auction Mobility is an app-based platform allowing users the ability to participate in the sale through phones, tablets and computers. 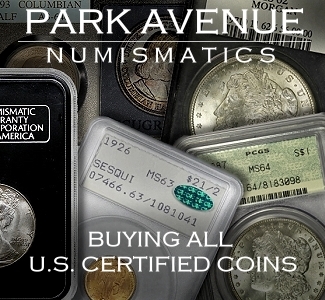 To register for the sale, bidders must go to bid.numislit.com and sign up. Once you have set up an account, you may browse lots, place advance bids, or participate in the live sale online. Those wishing to participate on their devices can download the new Kolbe & Fanning app through the Apple or Google Play Store. 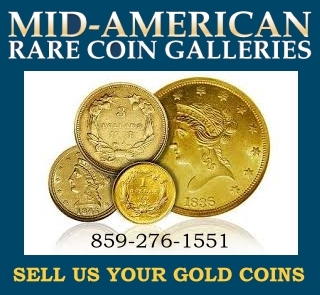 Kolbe & Fanning Numismatic Booksellers LLC is a licensed and bonded auction firm in the State of Ohio. For more information, please see the Kolbe & Fanning website at numislit.com or email David Fanning at df@numislit.com. 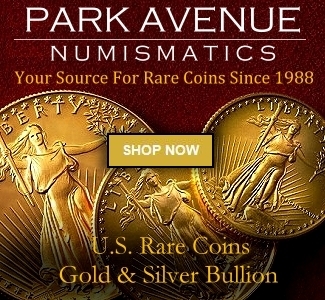 To register for the sale, go to bid.numislit.com. We look forward to your participation.